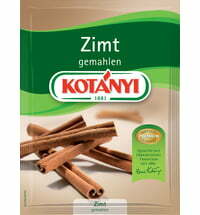 The cinnamon powder from Madagascar is the perfect spice for all desserts. 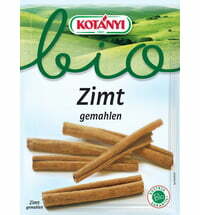 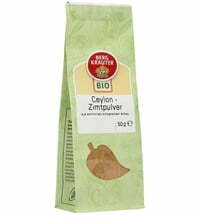 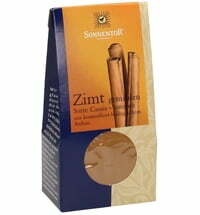 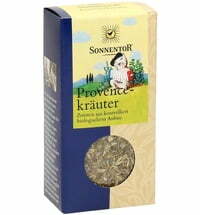 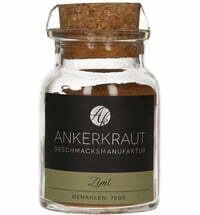 The warm, spicy and sweet taste goes very well with rice pudding, baked apples and meat dishes. 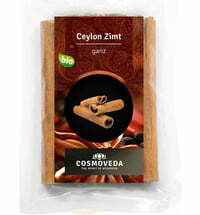 Made from Ceylon cinnamon, which has a low coumarin content, the bark of the cinnamon tree is processed for an extra spicy flavour! 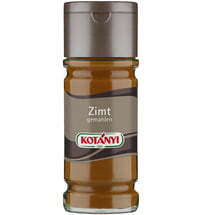 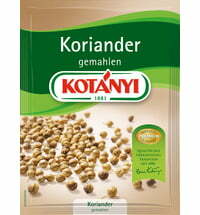 Perfect for stews, sauces or meat dishes.